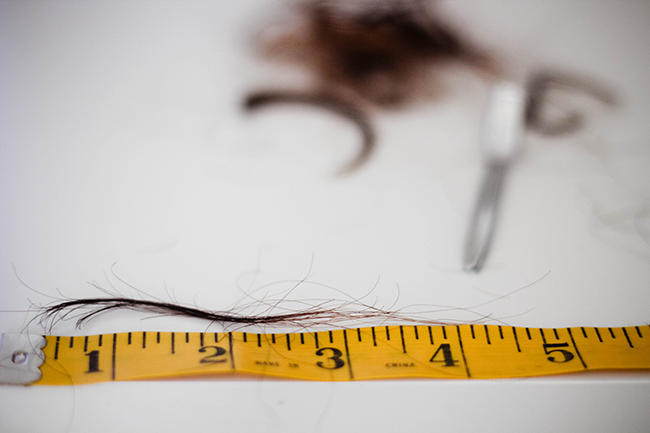 Even though my hair was cut considerably last year, due to it being layered I noticed that most hair parts were damaged further up the strand than where it was cut. Trying to repair that heat damaged ends for the past year hasn't worked so forget it - cut it and be done with it. Which will mean no blow outs for a while cos I can see the hair being a bit erm messed up straight lol but curly it looks absolutely fine. I couldn't find my hairdressing scissors and just used any old scissors (wouldn't advise you to do this) I use to cut my hair all the time before and rarely went hairdressers for a cut so I'm use to cutting the hair, not so much use to cutting it when it's curly though but I followed NaturalNeiicey on YouTube's guide and it was straight forward enough, dampened the ends and cut, cut. The signs of heat damage is an obvious one and there's way to prevent it. 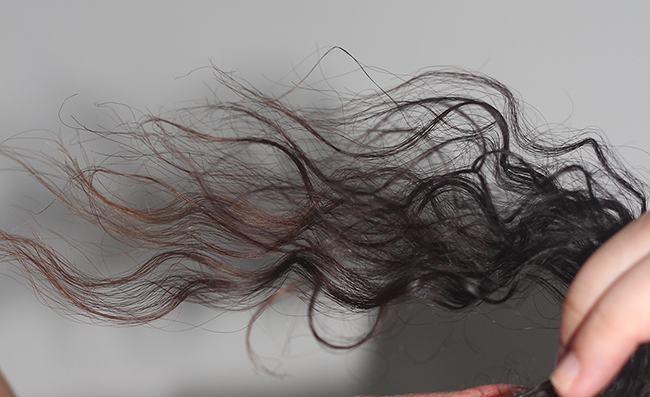 Natural hair texture after being exposed to water, the hair will not revert back to normal texture. Curl pattern is loosed or gone all together leaving you with straight or semi straight pieces. 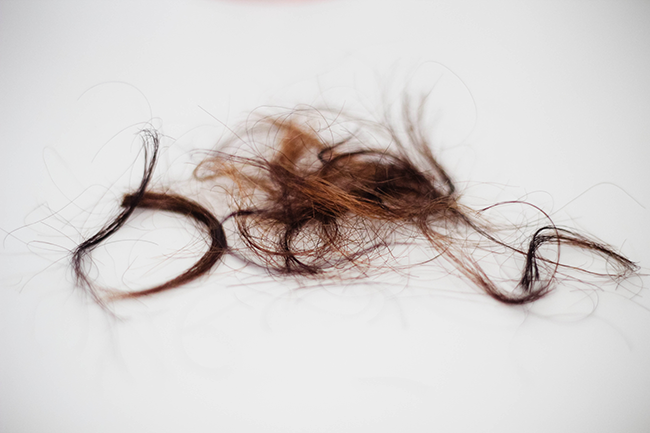 Ends of your hair are experiencing breakage and or excessive split ends occurring. Hair appears dull and excessively dry, sometimes you find yourself resorting to using silicone sprays for shine and deep conditioning doesn't even help the dry, dull appearance. I've read that some people even got their hair pattern back from heat damage by using protective styling - mostly bunning but my hair doesn't agree with buns a lot, no matter what I do the ends just don't like being tucked away. Use humectants. Humectants attract more moisture from the atmosphere. Low porosity hair benefits from jojoba oil & coconut oil, shea butter & hair milks. Keep the hair damp, I find if my hair starts to appear dry, I spritz it with water & some conditioner. Leave in conditioners help to keep moisture retention. Cutting the heat damage of, it might be past being helped. I opted for the last option cos my hair was way past it. I took about 3½ inches. All that's left for me to do now is, continue to treat the hair and prevent any more heat damage. Oh it never ends! At least those stands of hair have more of a chance to grow and not split. 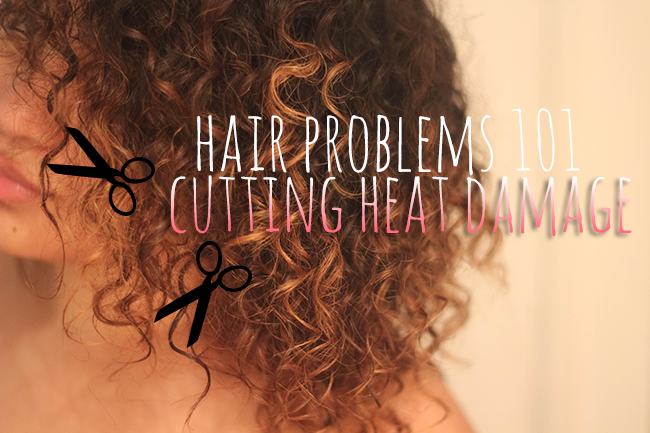 Heat damage is a pain to deal with. But yes, seems like cutting is the only way forward. Lucky for you, your curls are nicely structured so you don't need to use as much heat as most folks. My hair is curly/wavy-ish, but it's the crap kind, LOL. My hair is dooooomed!